There is a trap I have fallen into more times in my career than I would like to admit. I tend to stay too focused on the technology because that is what I know and am passionate about. The thing is, there’s more to a successful digital startup than the technology. For illustration purposes, let’s say I come up with a great idea for a service that will really help me and possibly others: a social network for dogs called DogBook. As a technologist I can pretty easily map out the digital design and development processes that need to happen to launch the service. But in the case of a social network for dogs technology is not the real challenge—marketing is. That’s right. Getting the attention of possible users in a cost-effective way is the real nut to crack. I hate to break it to you, but if you build it they still might not come. All good startups set out to solve a problem. But when deciding whether to chase an idea it’s important to determine if the core challenge is technology or marketing. For example, in the case of Google the biggest hurdle was technology: building a badass search engine. In the case of DogBook, the difference between success and failure is marketing: customers need to be aware that DogBook exists and is awesome. Make sure you have both the passion and capacity to overcome your core problem. Trust me, there is nothing worse than building an amazing product but not having the wherewithal to follow through with marketing it. 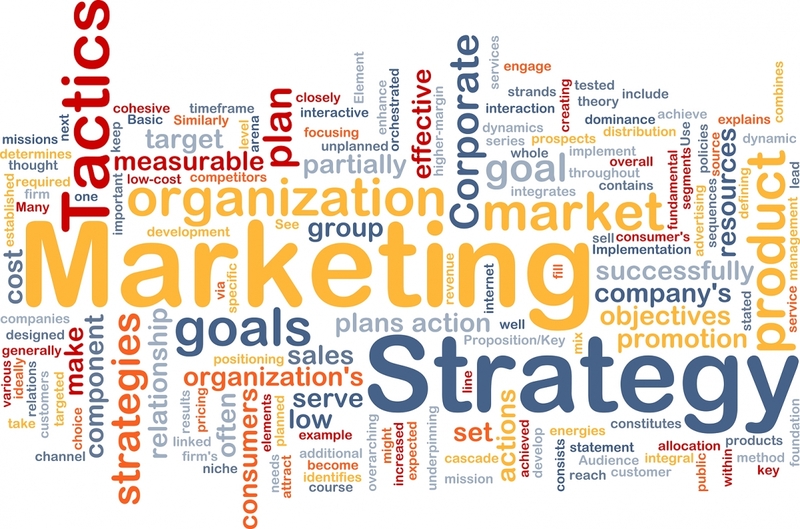 If your core problem is marketing, my advice is to begin developing and implementing your marketing plan on Day 1. Start building that buzz before a single line of code is written. Today more than ever technology needs to be married with marketing because the internet is just too big for a product or service to thrive on its merits alone. Having your house in order on both counts is critical to avoiding failure, doggone it.